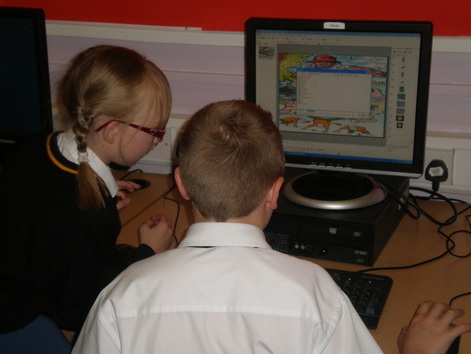 Using the latest DJ equipment, pupils will learn gain an insight into professional Djing and develop new skills, such as mixing, beat counting, scratching, various effects, the history of DJing and the health & safety legislation. 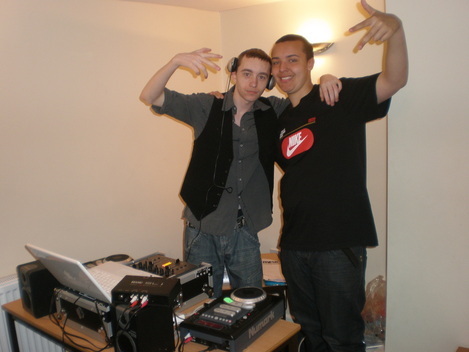 They can also record their own unique DJ CD as recognition of their achievements. This workshop can be delivered either at your location or at our MFYP premises, which can be delivered as a taster session, half-­‐day workshops or full programme. for disability groups), (AQA accreditation can be applied). (Girls groups) or (Mixed gender). Our media production team are specialists when it comes to making music. 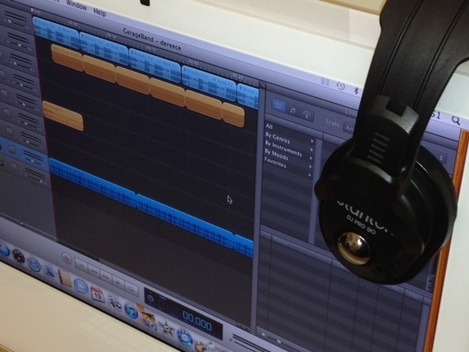 Using software such as Reason, Cubase, Logic or Garageband, pupils can learn an understanding of how to compose their own unique song and build this up using various sounds, instruments and plugin effects. We also have a range of drum machines to help compose beats and in the past we have made Rap beats, RnB, Dubstep, Drum & Bass, Rock and Indie tracks and more. We have a full production suite at our MFYP premises or alternatively we can provide our mobile service to you. This workshop can be delivered as a taster session, half-­‐day workshops or full programme. for anyone interested in music) (AQA accreditation can be applied). (Girls groups) or (Mixed gender). 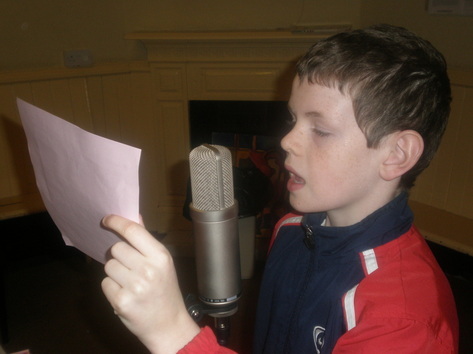 We have professional staff with both experience and knowledge to help support our pupils with creating unique song lyrics. They will learn the concept behind song writing and examine well known songs in the charts. Subjects can be issue based such as discrimination, anti-­‐social behavior or sexual health and can be linked into any desired topics you may wish. This is great for challenging young people or those displaying negative behavior. This workshop can be delivered either at your location or at our MFYP premises, it can be delivered as a taster session, half-­‐day workshops or full programme. Suitable for (7 – 25 + years) (Any agreed timescale), (One-­‐one or groups), (Ideal for challenging/negative behavior, (AQA accreditation can be applied). (Girls groups) or (Mixed gender). We have a professional music recording suite to record all of your vocals and make you sound like the professionals. Once you have composed your own lyrics an engineer will help you to have a finished recorded song. We have condenser microphones, mixing and mastering facilities and can transfer your work to CD. We also have links with local studios and can access these as part of our projects. Suitable for (7 – 25 + years) (Any agreed timescale), (One-­‐one or groups), (Ideal for disability groups), (AQA accreditation can be applied). (Girls groups) or (Mixed gender). Using professional steel pans, pupils will learn new skills in this cultural heritage art form. Whether its one-­‐one tuition or groups our staff will deliver the basics and work towards composing a full song. This is fantastic for school sessions, youth groups or adult classes and works well as a live performance too. This workshop can be delivered either at your location or at our MFYP premises, which can be delivered as a taster session, half-­‐day workshop or full programme. sessions, youth groups or adult classes, (AQA accreditation can be applied). (Girls groups) or (Mixed gender). Our African drumming tuition is a superb for a collective group sound, which incorporates both traditional African drums and various other percussion instruments. It is very relaxing and therapeutic, which creates a great ambiance for all involved. This workshop can cater for up-­‐to 20 pupils and they will also gain an understanding of the history behind this art form. 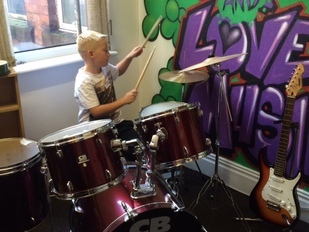 We have the facility to provide drums and guitar tuition either at our location or in the pleasure of your own environment. Pupils will learn from a professional instructor and gain a basic understanding of rhythm, timing and chords. This can progress forward too once you have learnt the basics. We can record your work to CD and work towards a live performance. Suitable for (7– 25 + years) (Any agreed timescale), (One-­‐one or groups), (Ideal for school sessions, youth groups or adult classes, (AQA accreditation can be applied). (Girls groups) or (Mixed gender).